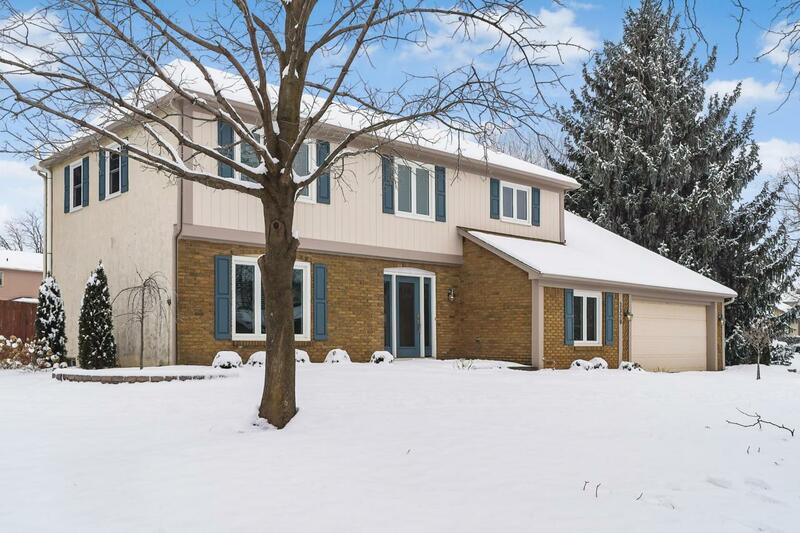 Beautifully updated home on 1/3 acre lot in desirable Olde Sawmill neighborhood. 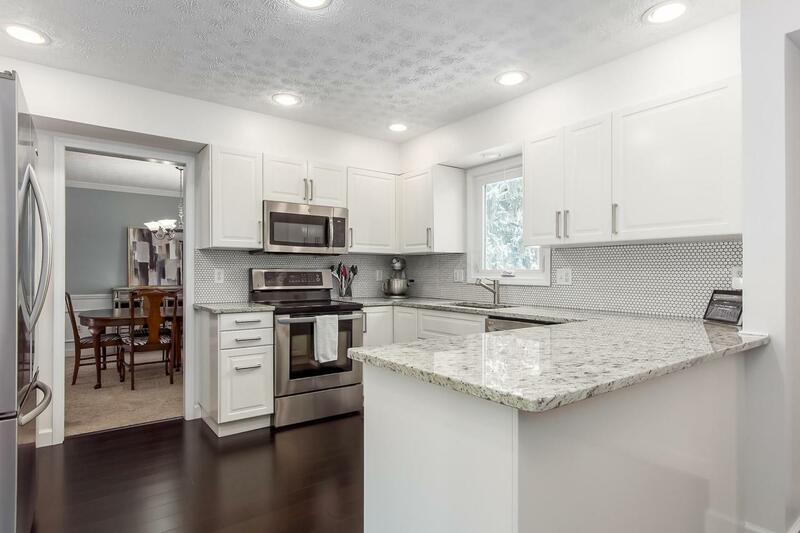 Updates include renovated kitchen w/ white cabinets, stainless steel appliances, granite counters, bamboo floors; newer HVAC system, hot water heater, windows and solid core doors throughout; large updated 1st floor laundry room w/ barn door, renovated family room w/ tile fireplace & gas insert. Wonderful flow from kitchen/dining area to sunroom w/ views of paver patio leading to gorgeous backyard w/ inground pool. 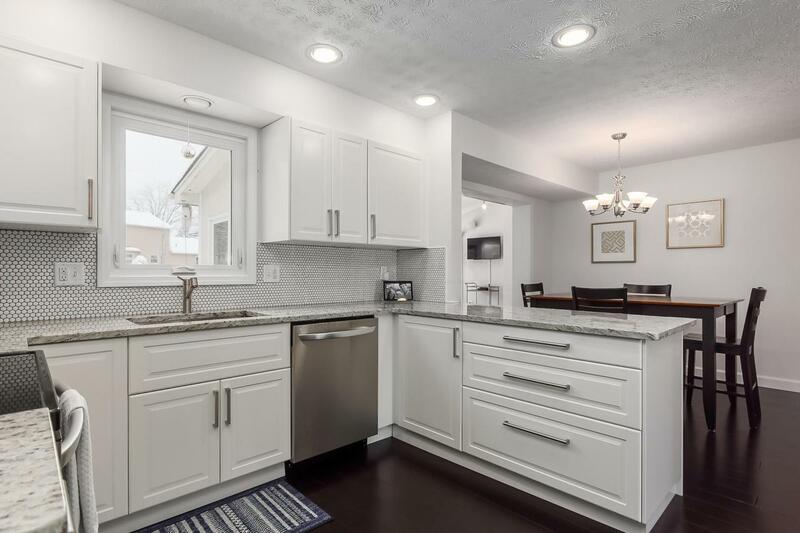 1st floor offers plenty of space for entertaining and relaxing with sunroom, family room, formal living & dining rooms, home office, and half bath. 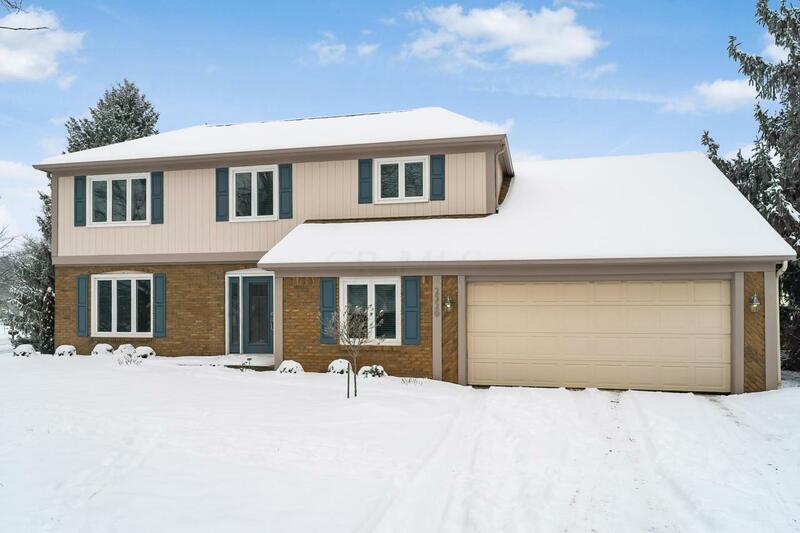 Upstairs you will find 4 spacious bedrooms w/ ample closet space and 2 full baths. Columbus taxes, Dublin schools.